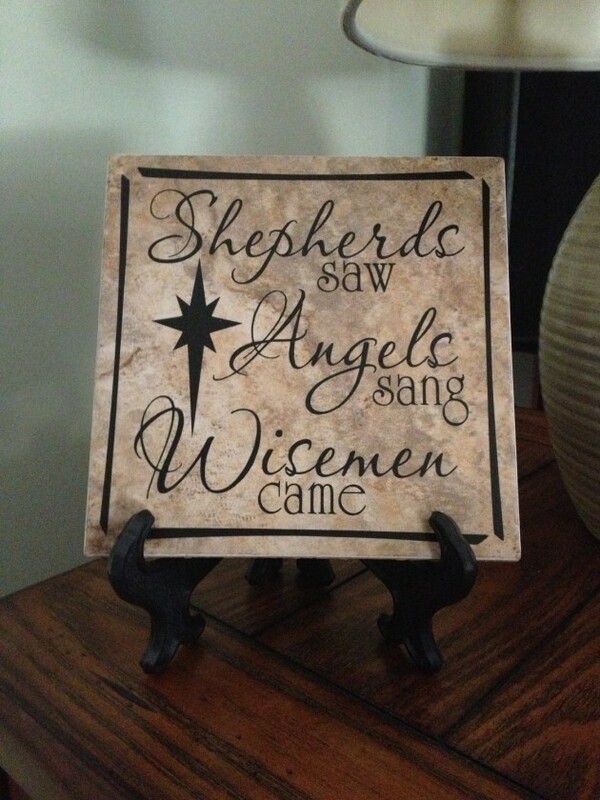 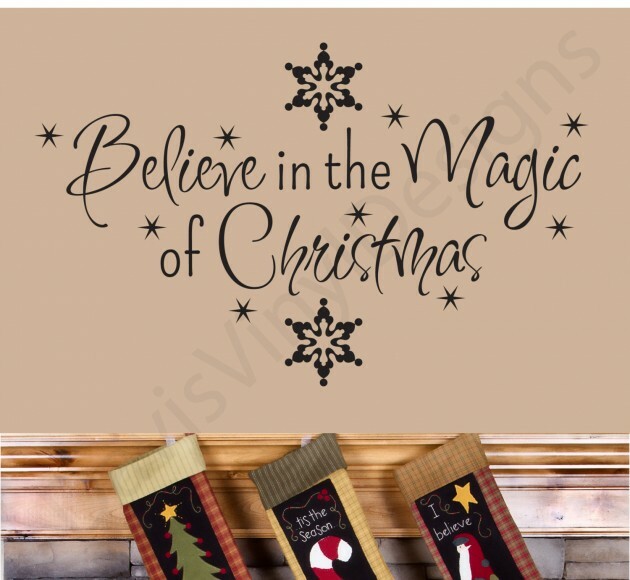 As each day passes, we are one day closer to Christmas and the wonderful and magic spirit of this great Christian holiday. 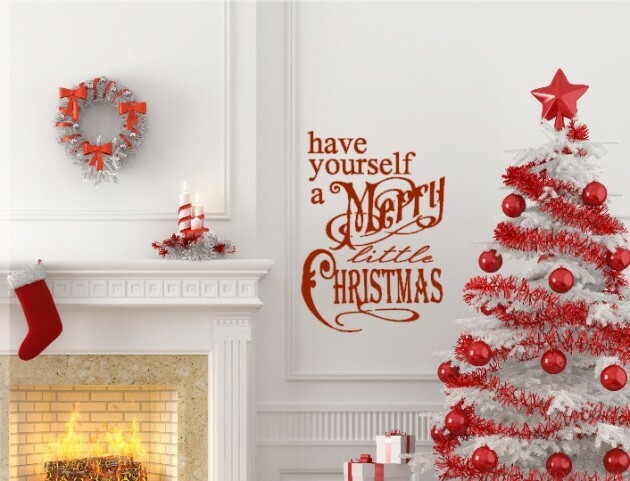 Each day we notice more and more Christmas decorations in stores and public places which starts to build the atmosphere of Christmas. 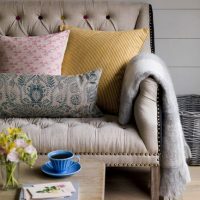 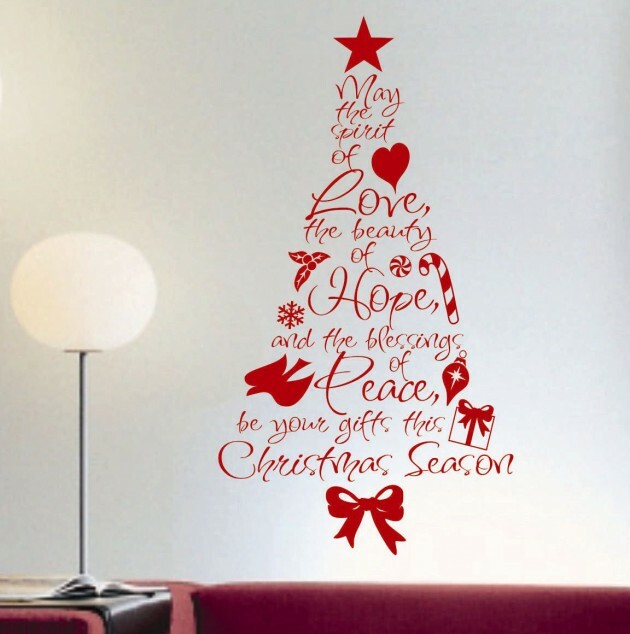 This means that you should start finding new ideas to decorate your home this Christmas so it’s not the same as it was last year. 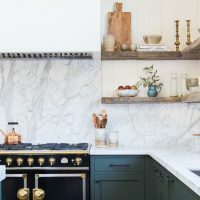 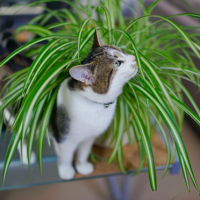 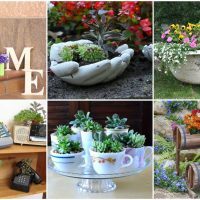 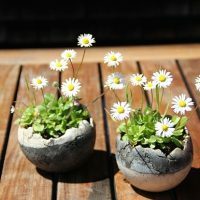 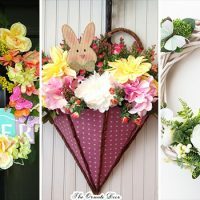 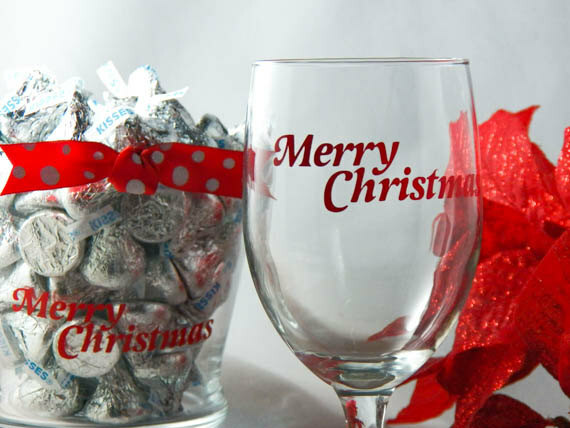 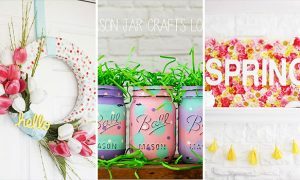 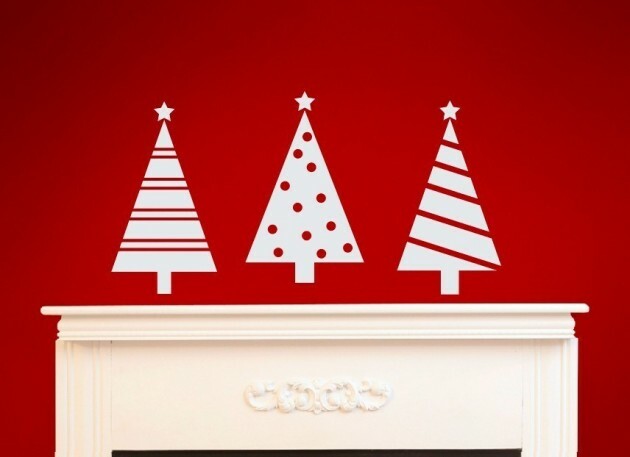 Sure you can use your old decorations but you need to find new ways to use them. 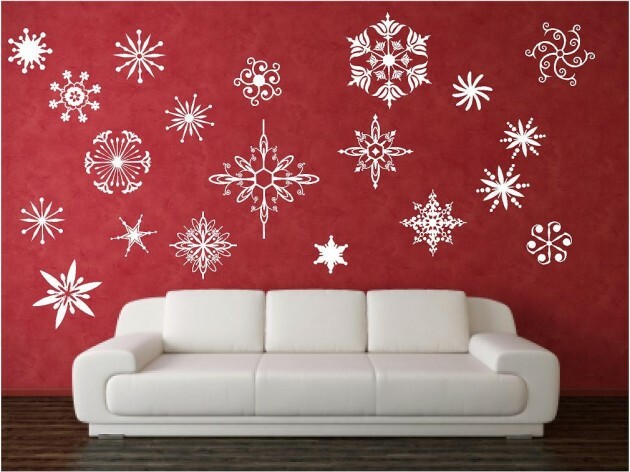 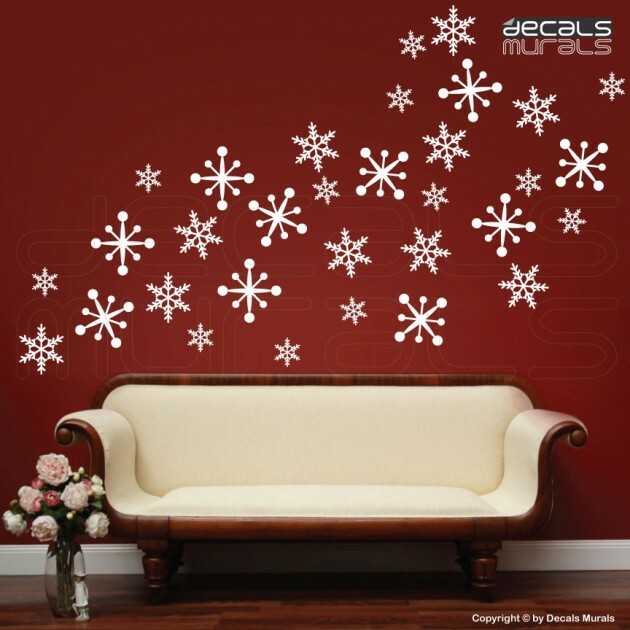 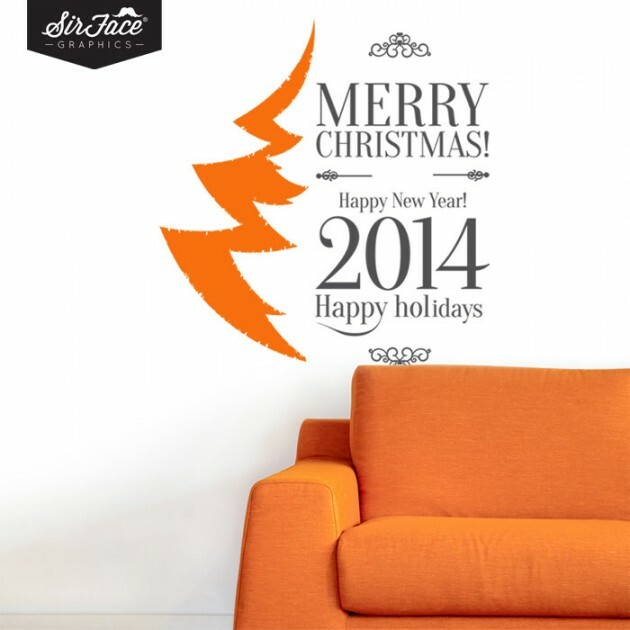 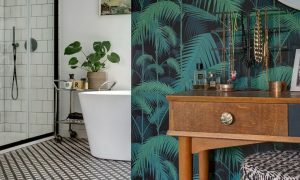 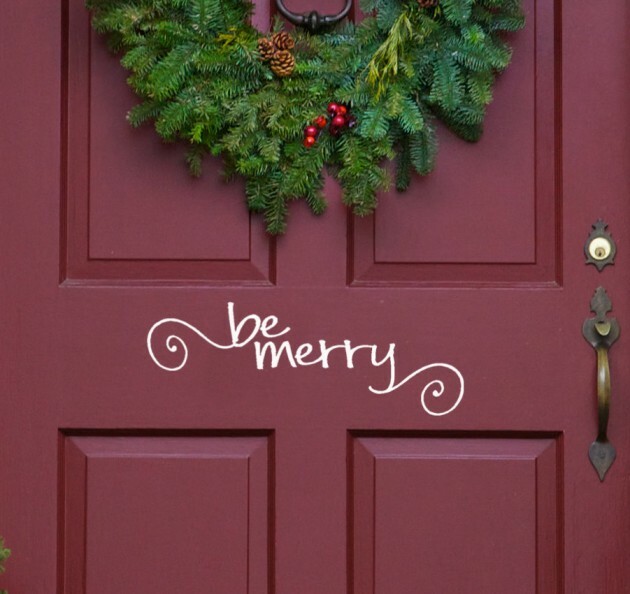 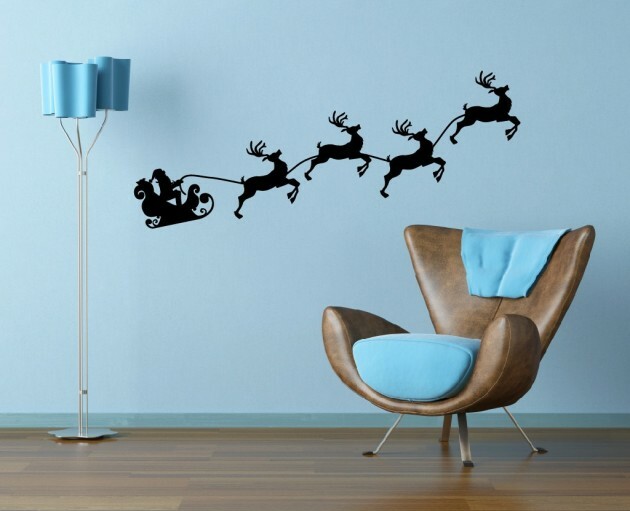 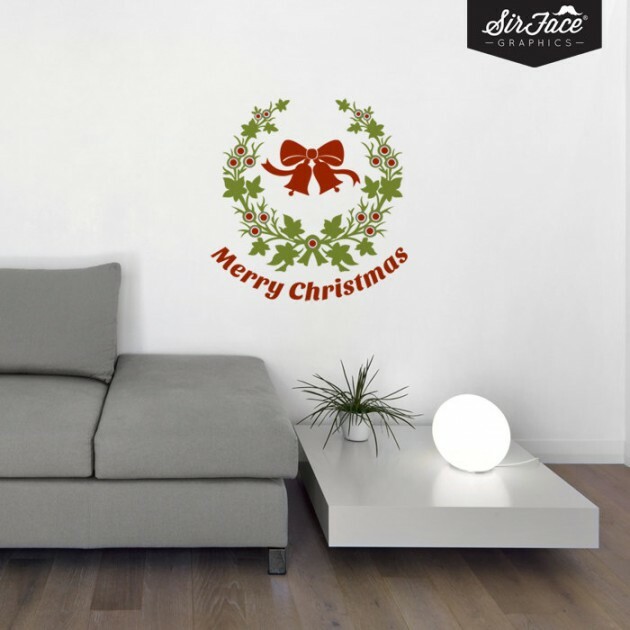 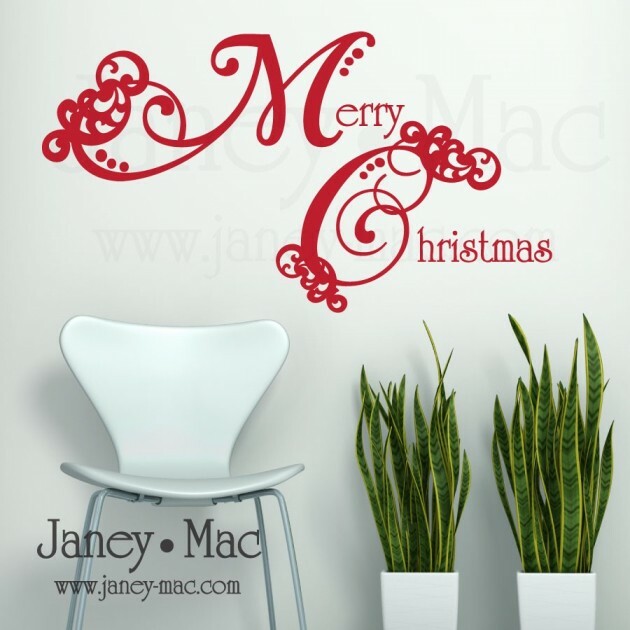 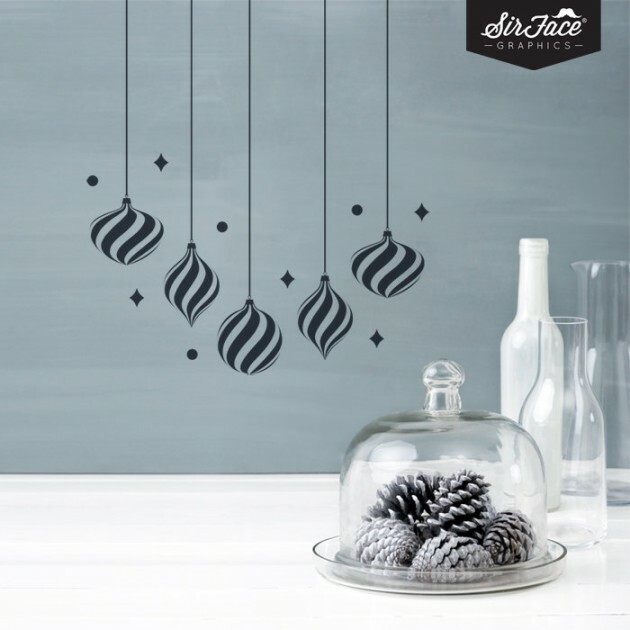 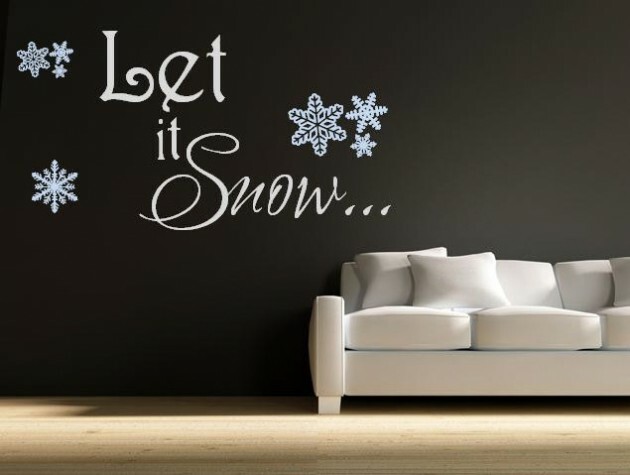 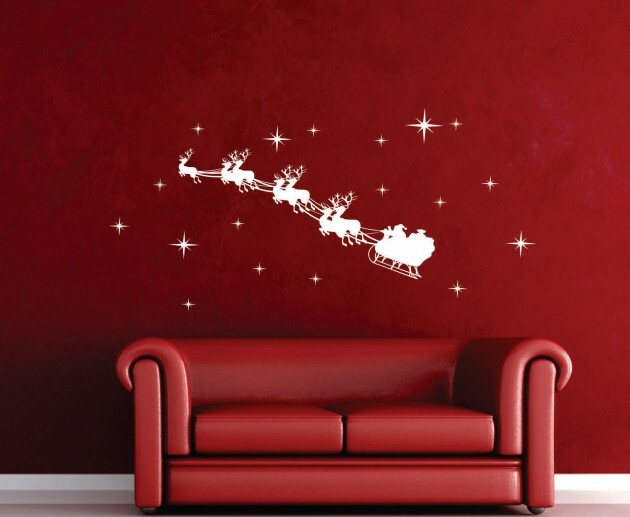 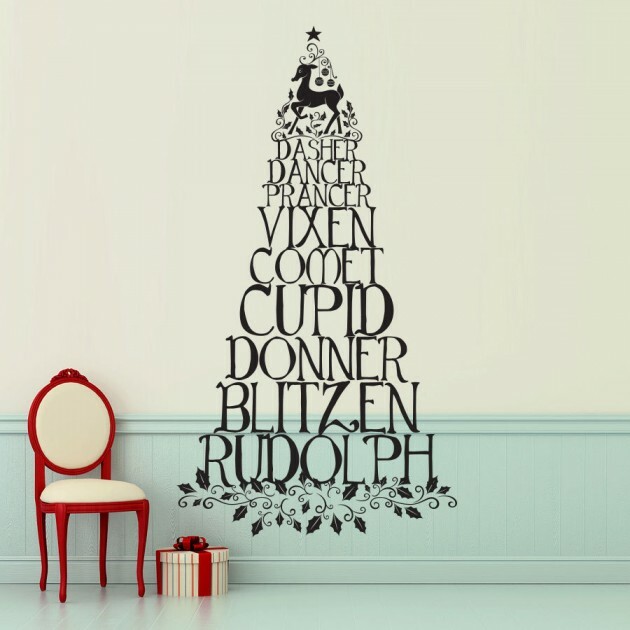 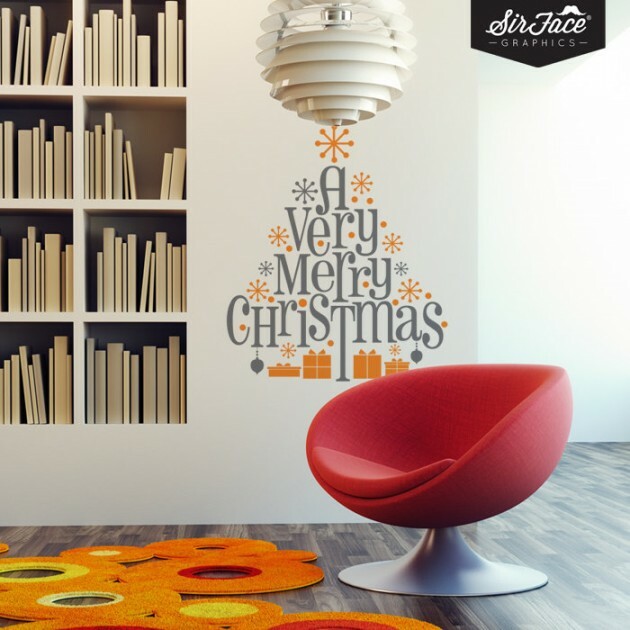 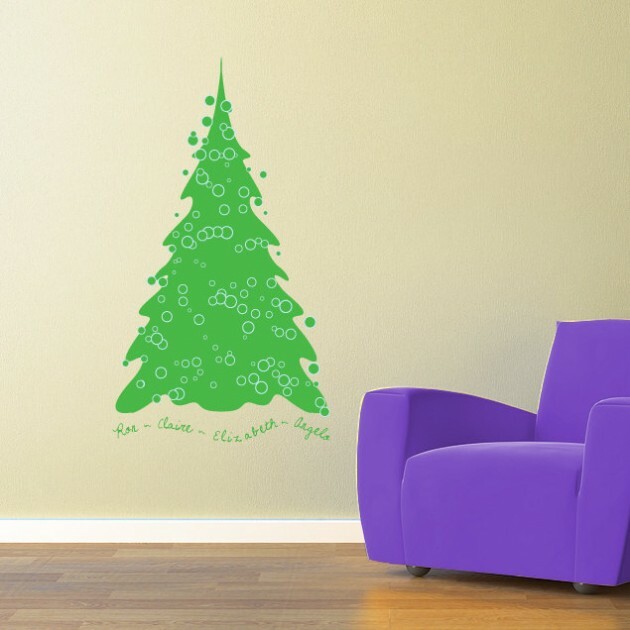 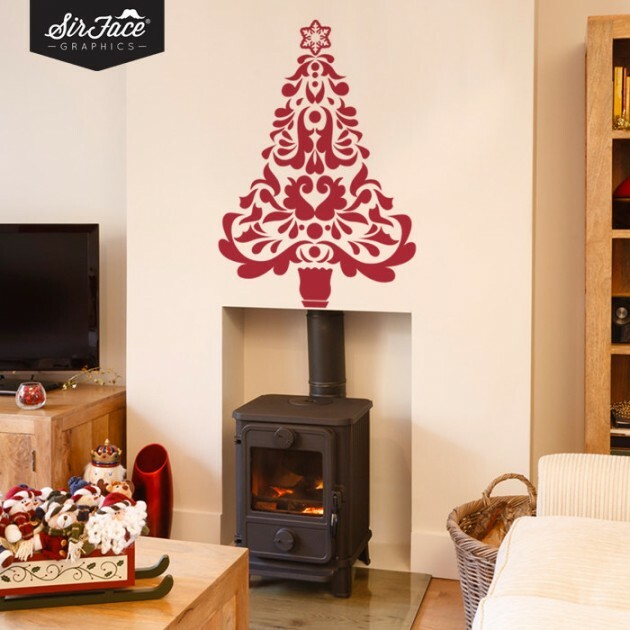 We have made a collection of 20 creative Christmas decorating ideas with decals just for you so that you can get some inspiration out of these creative ideas and apply some of it in your home, because these decals instantly put anything into the Christmas spirit.